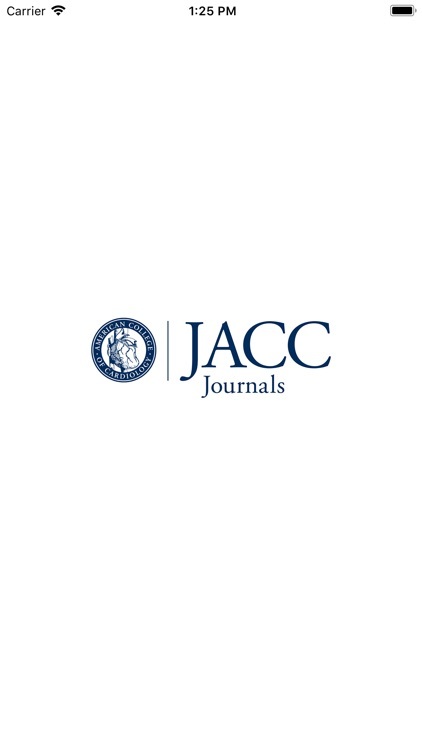 • JACC: The Journal of the American College of Cardiology. 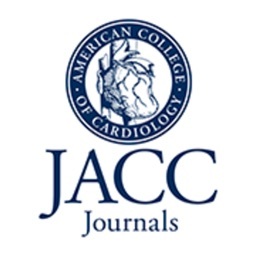 The number one cardiovascular journal worldwide, with an international reputation for excellence. 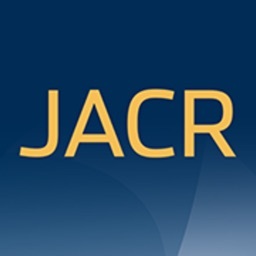 • JACC: Cardiovascular Imaging. 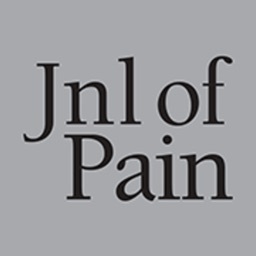 Provides readers with a broad, balanced view of all aspects of cardiovascular imaging. 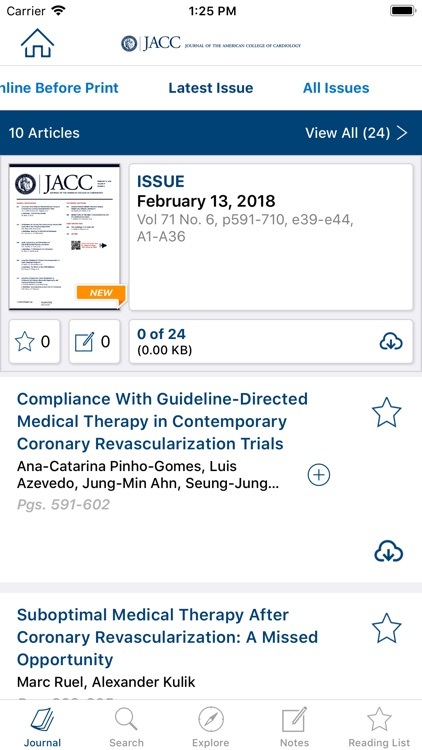 • JACC: Cardiovascular Interventions. 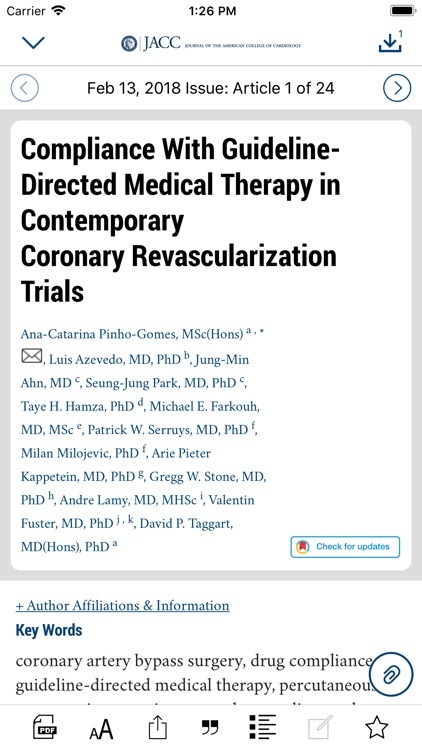 Encompasses the entire field of interventional cardiovascular medicine, including cardiac (coronary and non-coronary) peripheral and cerebrovascular interventions. 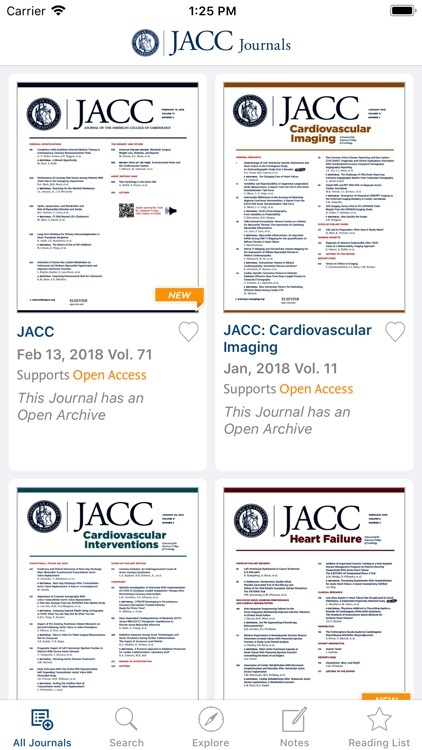 • JACC: Heart Failure. 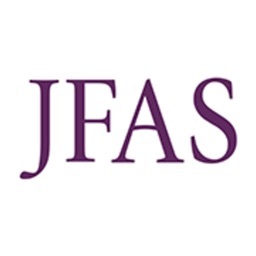 Publishes the most important findings on the pathophysiology, diagnosis, treatment, and care of heart failure patients. 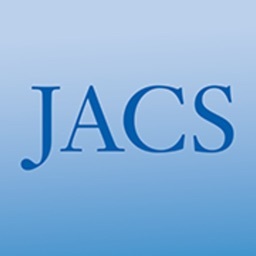 • JACC: Clinical Electrophysiology. 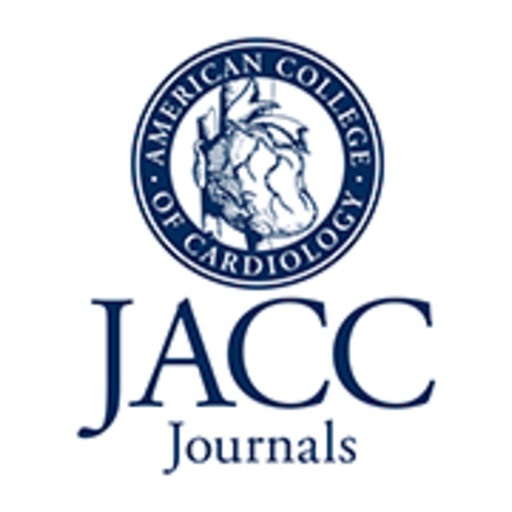 Encompasses all aspects of the epidemiology, pathogenesis, diagnosis and treatment of cardiac arrhythmias. 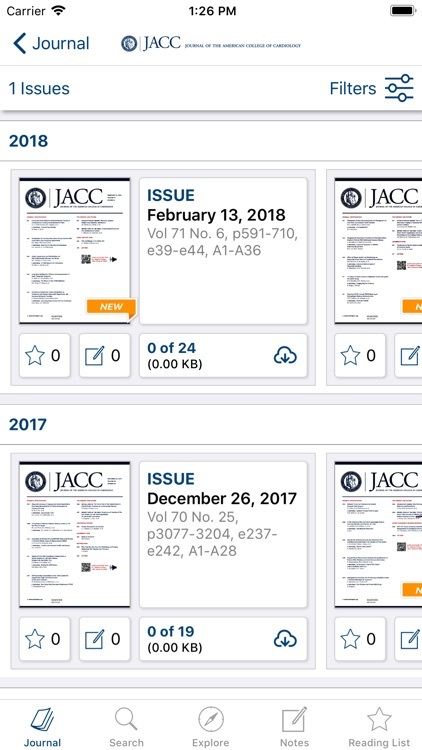 If you are a new reader, you can purchase an individual subscription to each journal or buy a single issue of any journal. 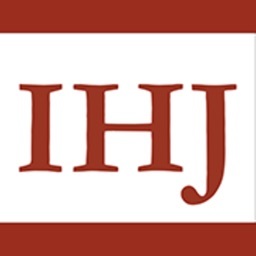 Payment for all purchases will be charged to your iTunes account upon confirmation of purchase.